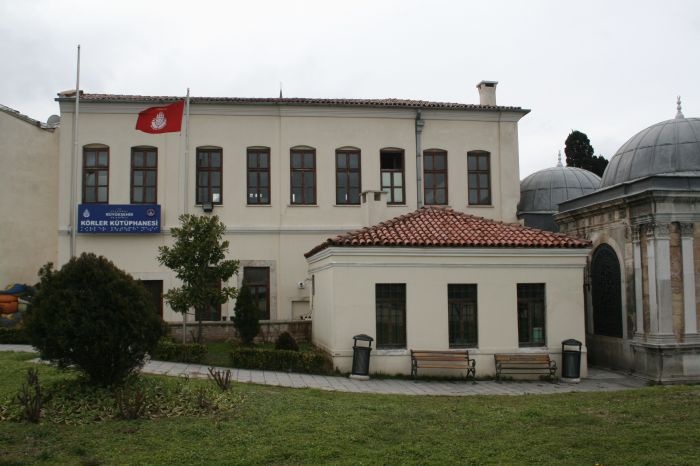 Okçular Tekkesi ( Okçular islamic monastery) is valuable historical ruin from Ottoman Era that restoreted in accordance with the original building to 5.000 m2 land of Istanbul Metropolitan Municipality. 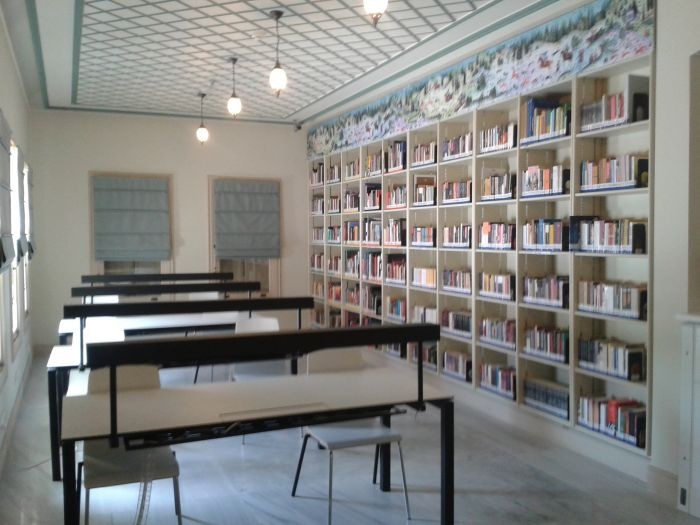 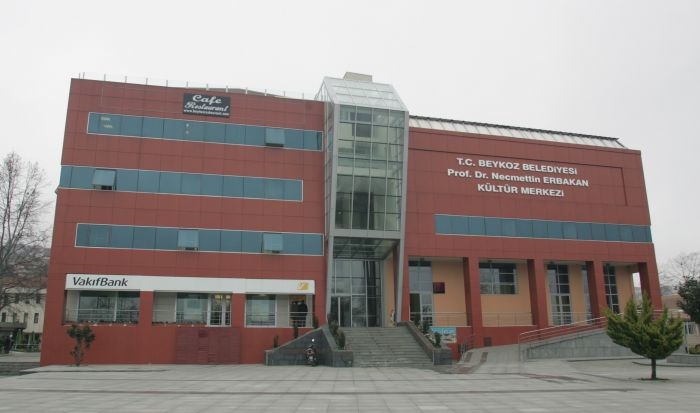 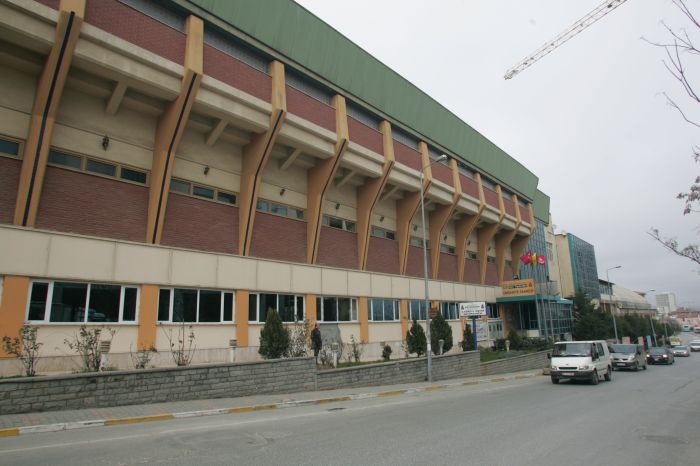 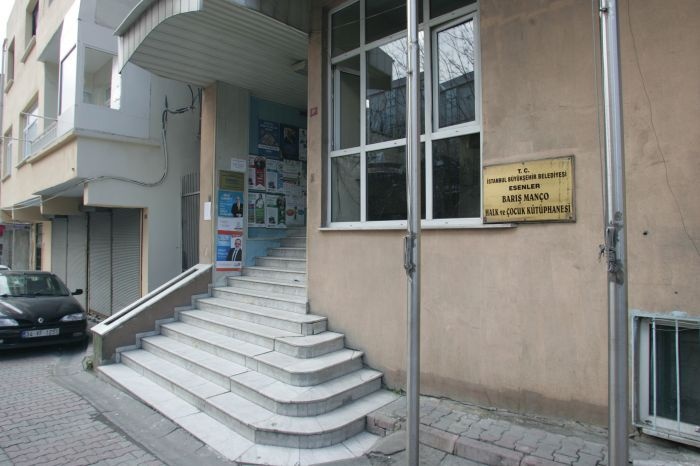 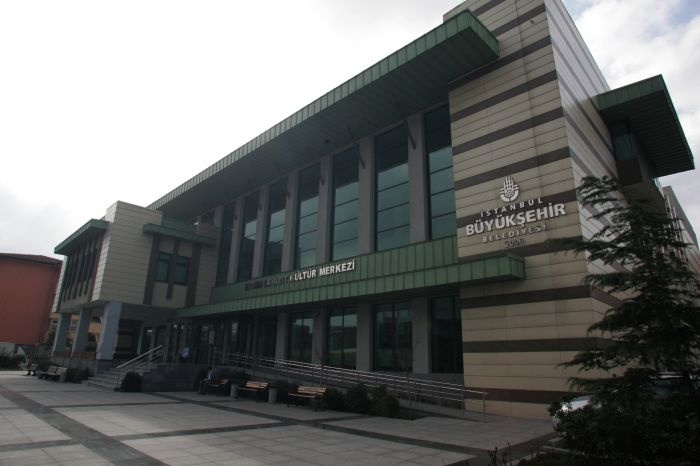 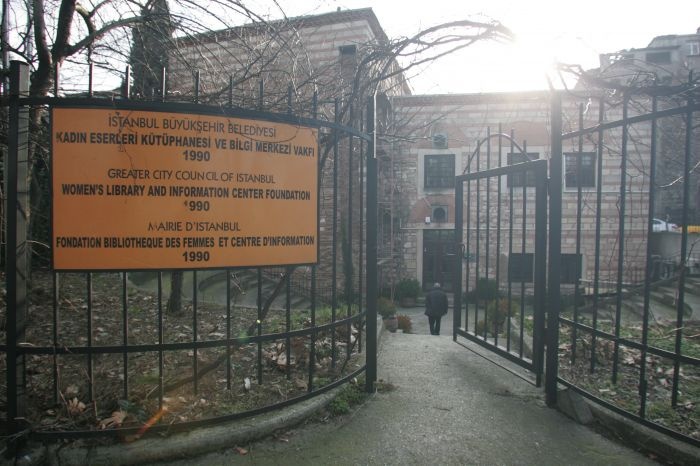 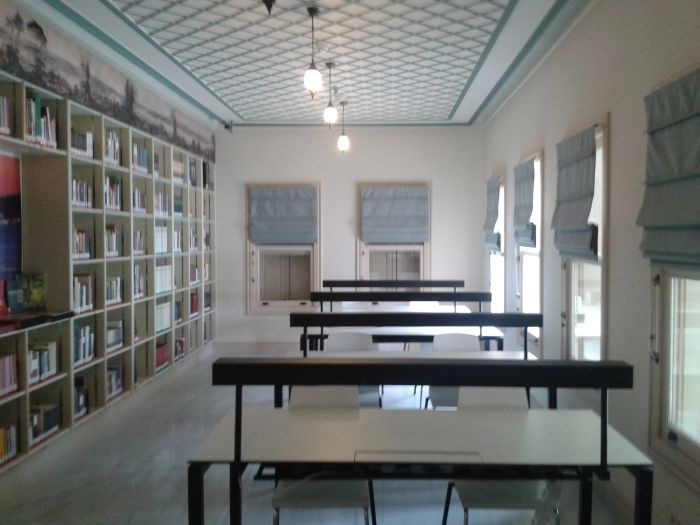 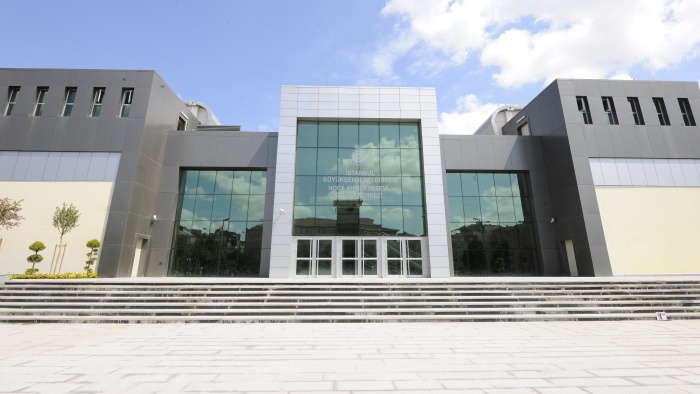 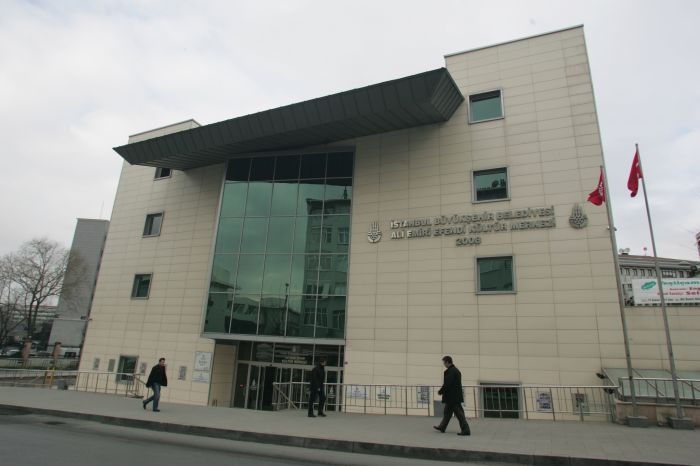 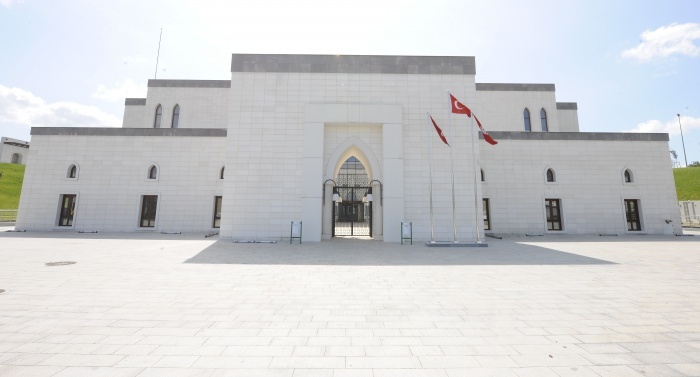 Okçular Tekkesi is a complex that has five main deparments,these are Mescid, Hünkâr Kasrı,Conference Room, Muesum, library. 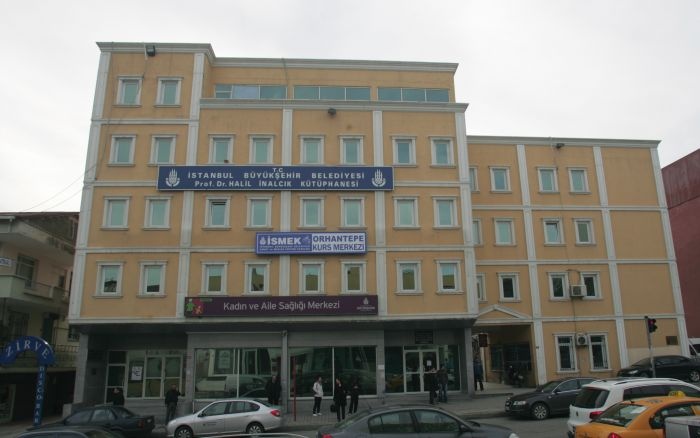 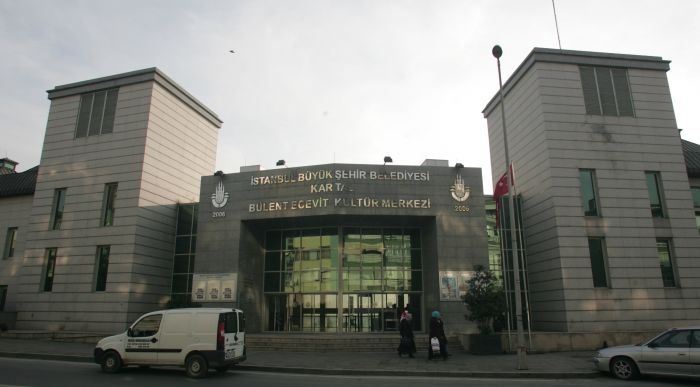 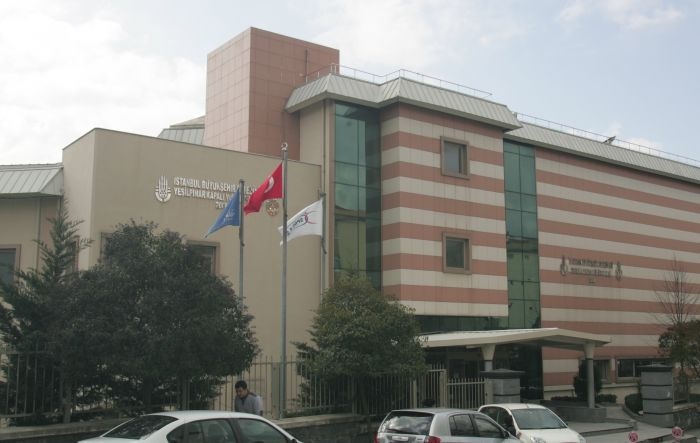 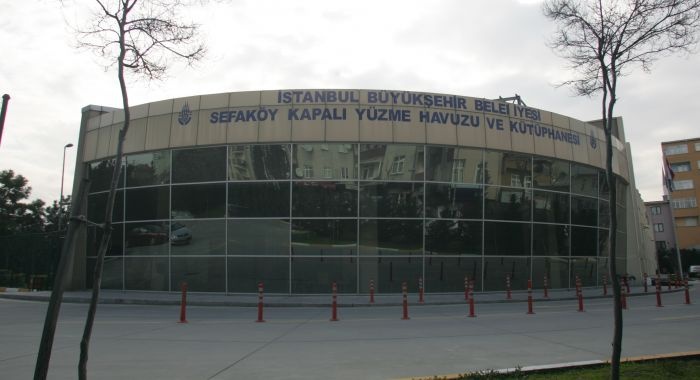 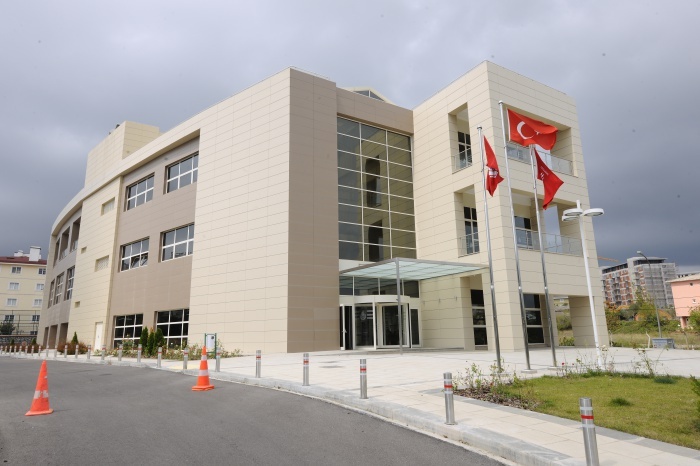 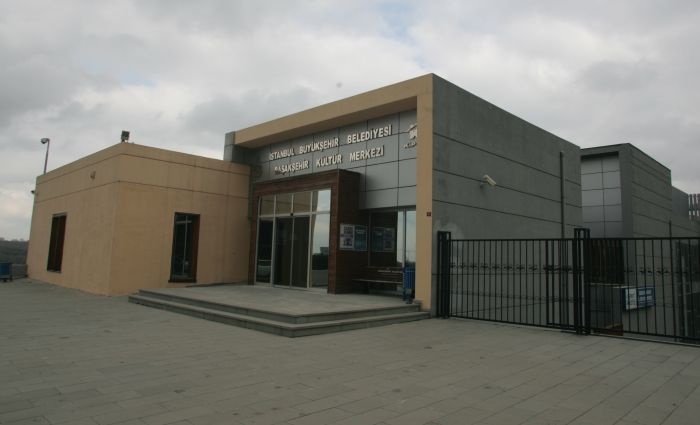 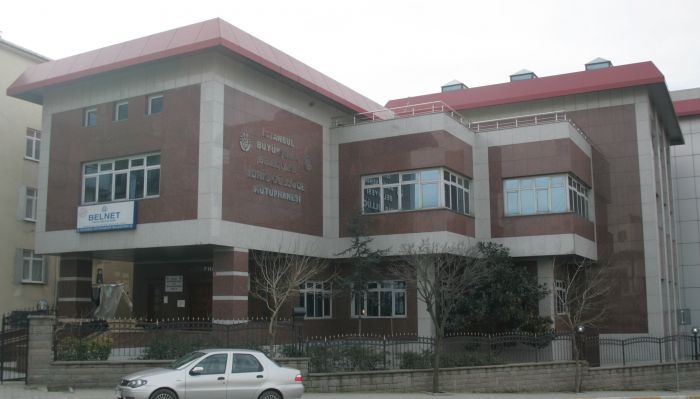 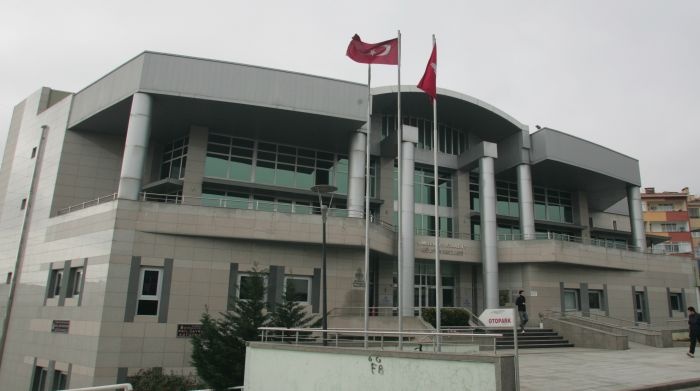 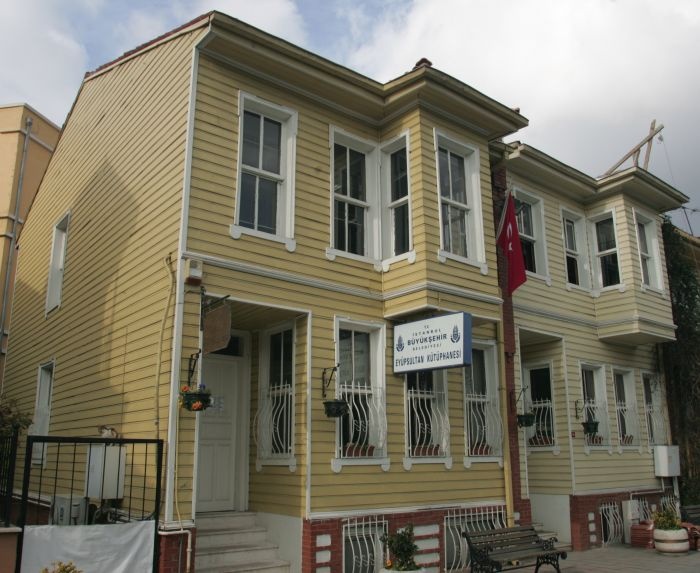 Okçular Tekkesi was opened and put into service by Mr. Prime Minister Recep Tayyip Erdoğan in 2013. 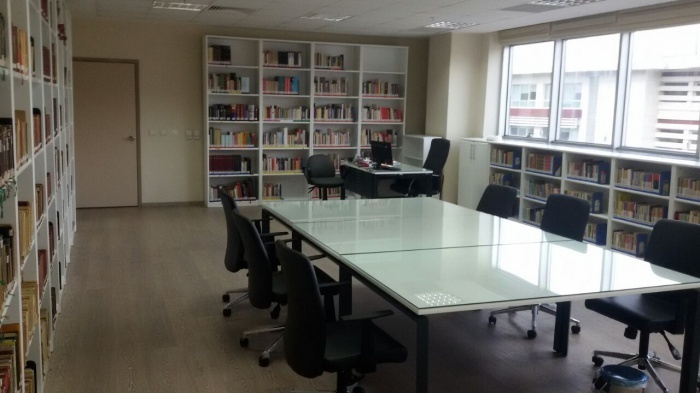 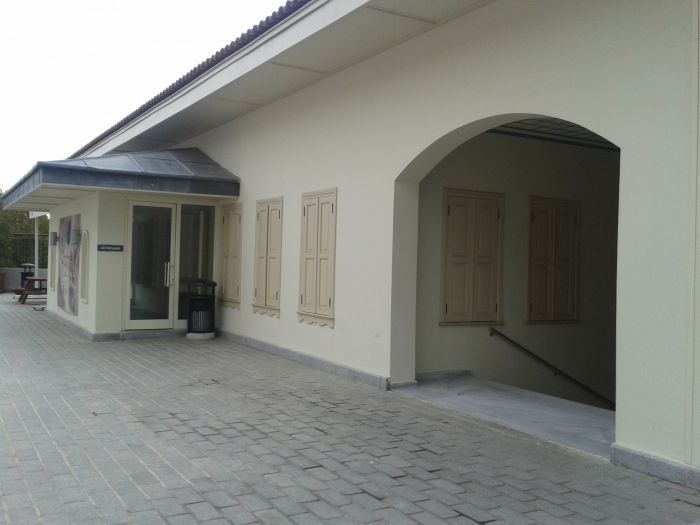 Our library has 360 m2 space of that complex with 16 sits and 2500 books. 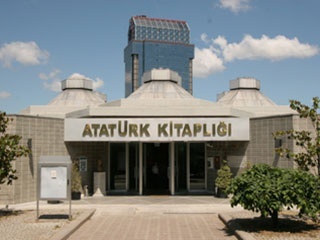 Okçu means in Turkish is "archer". 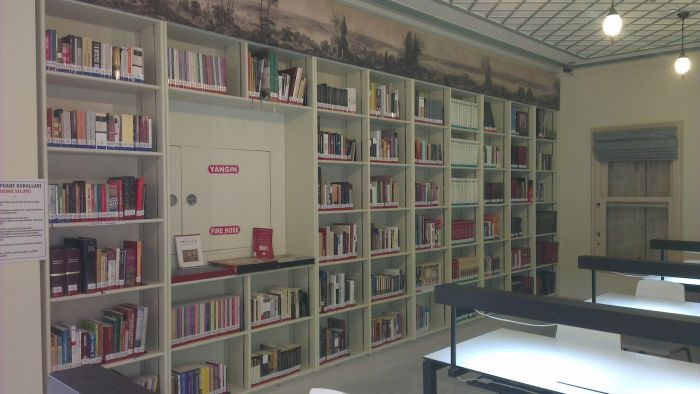 Our library has various sources about archery sports literature and history.